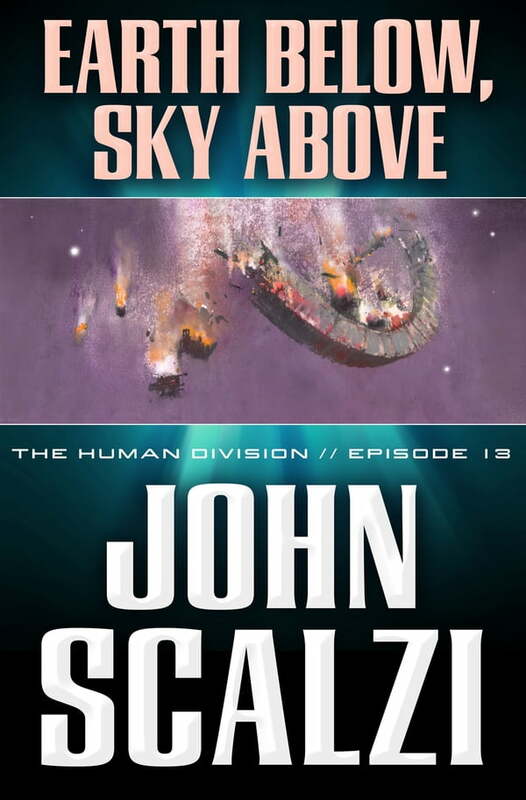 The final episode of The Human Division, John Scalzi's new thirteen-episode novel in the world of his bestselling Old Man's War. Beginning on January 15, 2013, a new episode of The Human Division will appear in e-book form every Tuesday. At last, the Earth and the Colonial Union have begun formal discussions about their relationship in the future—a chance for the divisions in humanity to be repaired. The diplomats and crew of the Clarke are on hand to help with the process, including Ambassador Ode Abumwe and CDF Lieutenant Harry Wilson, both of whom were born on Earth. But not everyone wants The Human Division to be repaired...and they will go to great length to make sure it isn't.